Tasting Note: Yuzu is a citrus fruit grown in Japan. Yuzushu is swee and refreshing. 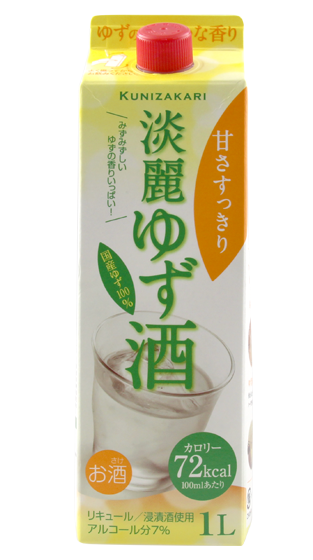 It is refreshing to have Yuzushu straight or over ice or cold spring water. or you can create and kind of beautiful Yuzu cocktail.